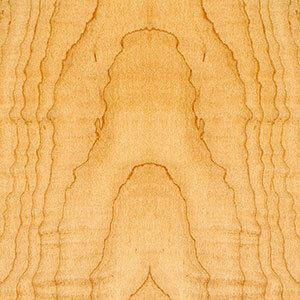 Description: Wenge is a heavy wood that has an attractive appearance due to its strong grain and subtle color variation. The heartwood is a darker brown with black veins and white lines. Wenge has a high resistance to abrasion and a high bending strength. Wenge Wood Countertops are available FSC certified. 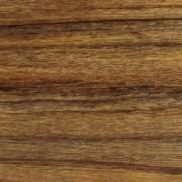 Wenge Facts: The tree grows to be about 50 to 60 feet (15 to 18 meters) in height and the trunk diameter is typically 2 feet 6 inches to 3 feet (0.75 to 1 meter). It is typically used for furniture. It can also be used for turnery, carving, exterior and interior joinery, violin bows, block and strip flooring, boatbuilding, and construction work. Sometimes it can be used for making archery bows.